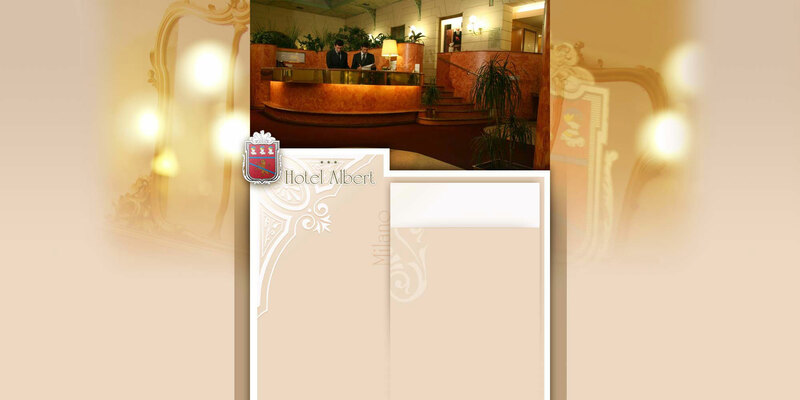 Welcome to Hotel Albert in Milan; a comfortable hotel near the Central railway station that is an ideal place for your business or holiday stays in Milan. This 3 star hotel in Milan is made up of welcoming environments, spacious and soundproof rooms and four equipped meeting rooms filling your buisness or holiday stays with comfort. Located near the Pirelli Tower and the Lombardy Palace, the hotel is found in the Management Centre area of Milan.